July 12, 2007- MIAMI , BOCA RATON AND FORT LAUDERDALE, FLORIDA- The effects of a missing tooth can run far deeper than a flawed smile. People with missing teeth often feel self-conscious about their smiles. They can have difficulty eating certain foods. Missing teeth can even change a person’s bite pattern. A periodontist at South Florida Cosmetic Dentistry Cosmetic Dentistry in Boca Raton and Broward County is an expert in restoring confidence, self-esteem and dental health in patients with the use of dental implants . 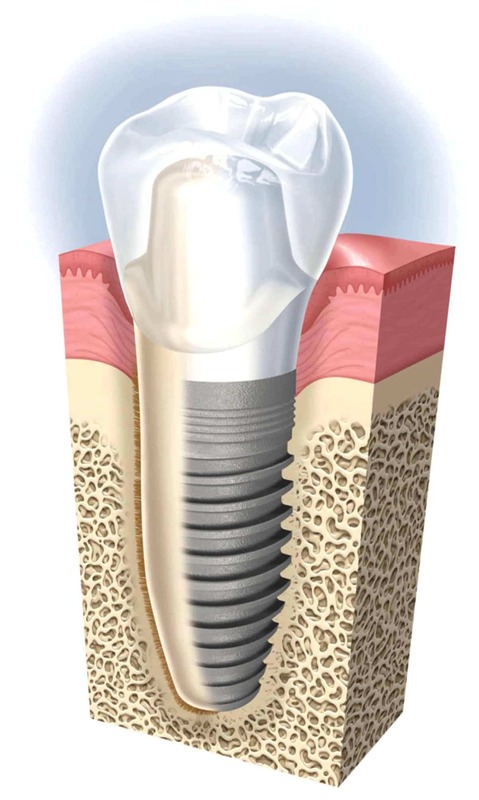 Dental implants are artificial teeth that look and feel like the real thing. They are placed into the jaw to hold a replacement tooth or bridge. “Dental implants are an ideal choice for patients who are missing teeth due to an injury, disease or decay,” said Dr. Charles Nottingham, a cosmetic dentist who is the senior partner of South Florida Cosmetic Dentistry. If placed properly by a periodontist and properly maintained by the patient, dental implants can last a lifetime. That is important because as life spans increase, a permanent dental replacement is increasingly desirable. Dentures and bridges can be loose and unstable, while dental implants are natural looking, functional and permanent. They look and feel better than traditional removable bridges, and offer the same force for biting as bridges that are fixed in place.